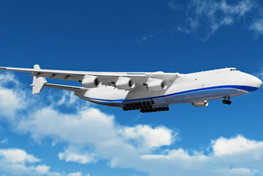 BKSI PACKING N.V. is an expert in maritime, industrial and air freight packaging and logistics. 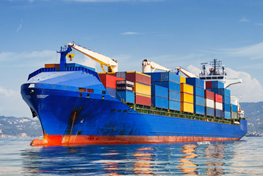 We make wooden cases and pack your capital goods and machinery in them for optimal protection for any kind of transport by boat, plane or road. Your consignment will be handled with expertise and the utmost care and packed in our sealed packing halls which extend over more than 3,000m2. 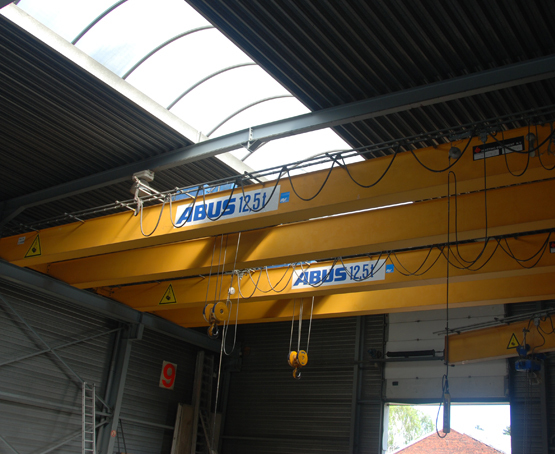 We have a team of 35 motivated, highly experienced professionals and ultra-modern machinery including overhead cranes, forklifts and loading docks. Our years of experience, expertise, flexibility and responsiveness (often within a very short time) are your best guarantee for the flawless handling of all your packaging jobs. 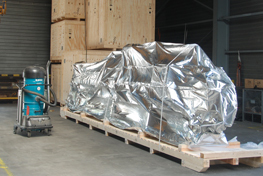 BKSI PACKING N.V. is located in the Antwerp Port Area and in the immediate vicinity of the E19 motorway that links the Netherlands, Germany, Luxembourg and France. Thanks to our central location, we can help keep down your logistics costs. You can also contact us for your packaging jobs abroad. BKSI PACKING N.V is a member of INPRO, an international network of independent packaging specialists for export purposes. The close, extremely professional cooperation between its various members is based on a shared philosophy which means that customers can consistently count on the same exceptional quality and service worldwide. 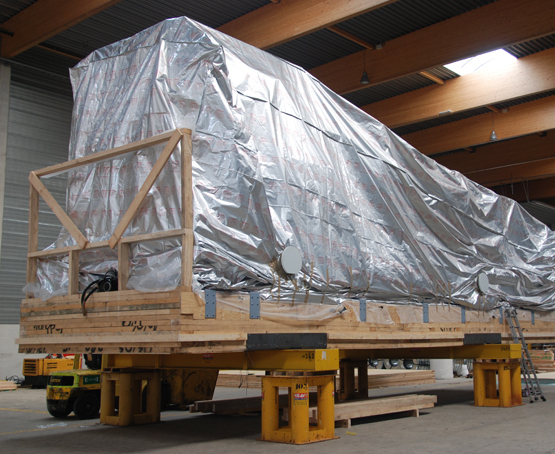 All the wood used by BKSI PACKING NV is heat-treated and ISPM 15-certified. 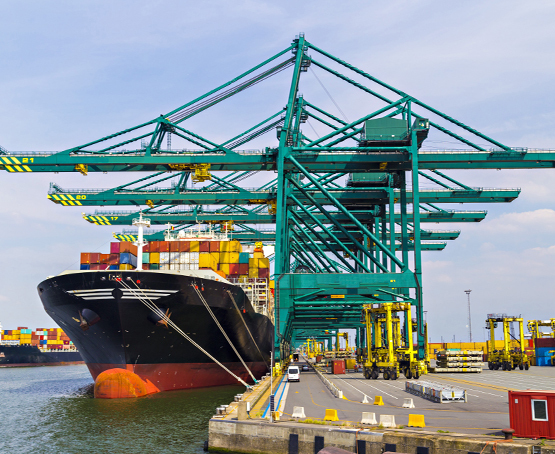 International Standards for Phytosanitary Measures No. 15 is an international phytosanitary measure developed by the International Plant Protection Convention (IPPC). 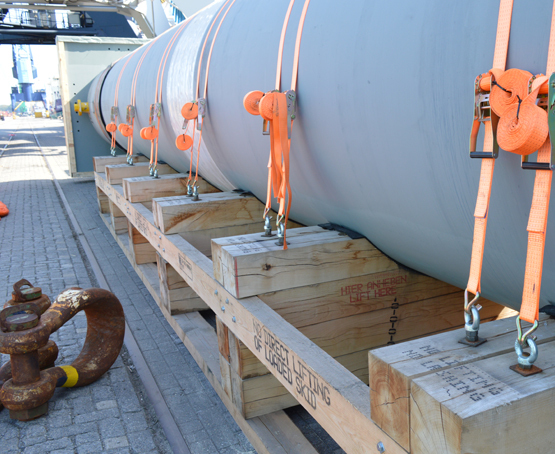 The IPPC requires all wood with a thickness of more than 6mm that is used during shipments between different countries to be treated. The objective is to prevent the spread of diseases and insects (with all the negative consequences for local ecosystems and plants). 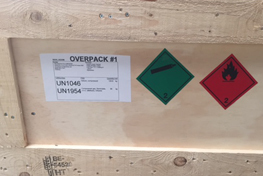 ISPM 15 states that all wooden materials such as pallets, cases, etc. must undergo heat treatment, and be stamped and branded with a valid mark known as a wheat stamp.